I was fortunate enough to run into Kent Warner at the Liberty Loop first thing this morning. 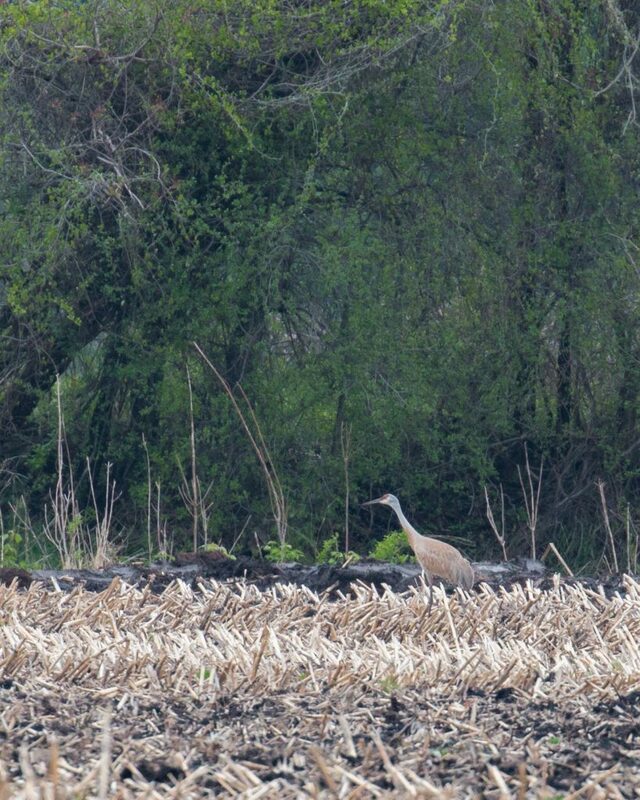 He was on his way out, but he gave me the heads up that he’d heard a SANDHILL CRANE calling north of Oil City Road. I birded from the platform and then hit the west side of the loop, seeing and hearing mostly the usuals, although I did pick up my FOY Willow Flycatcher and Orchard Oriole. 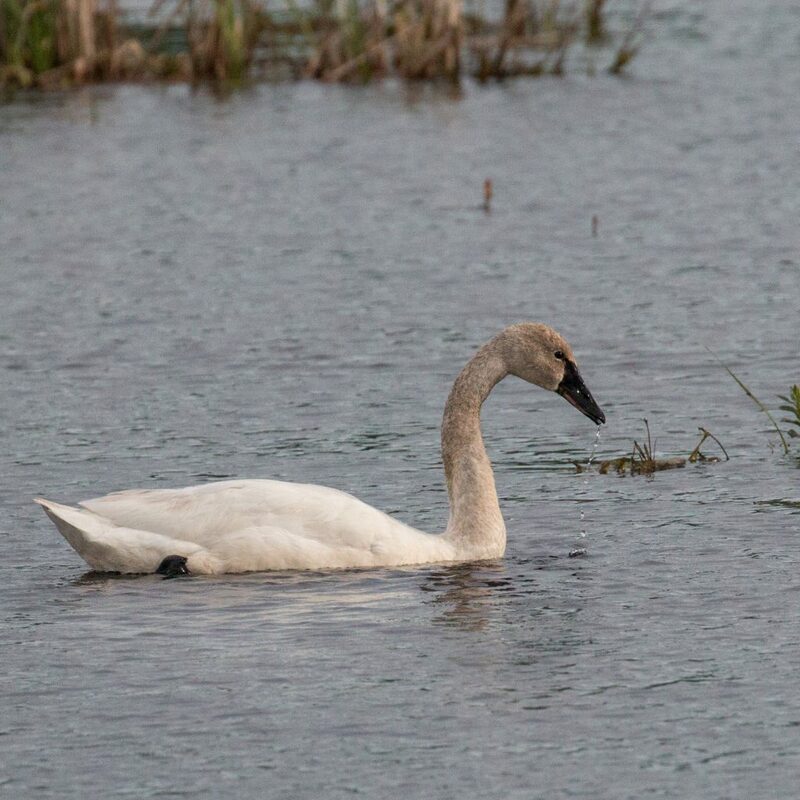 Of note was the absence of the Tundra Swan which had been present for just over a week. Then, I headed down Liberty Lane to try for the crane, and sure enough the bird was present feeding in the corn fields. 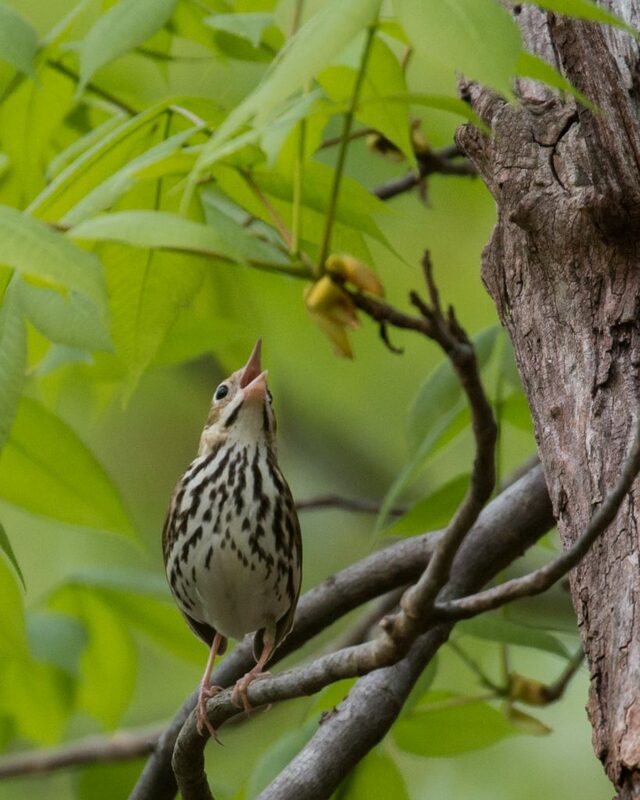 I was happy to finally catch up with this bird – it had been reported in the last month by Linda Scrima, Rob Stone, as well as several others. It’s always excellent to see a SACR; it’s that much better when it’s in Orange County. Later in the morning, Rick Hansen reported that the bird had flown over the Liberty Loop viewing platform. I birded a couple of other spots this morning. The Camel Farm had a good number of Least Sandpipers, Killdeer, and 2 SEMIPALMATED PLOVERS. 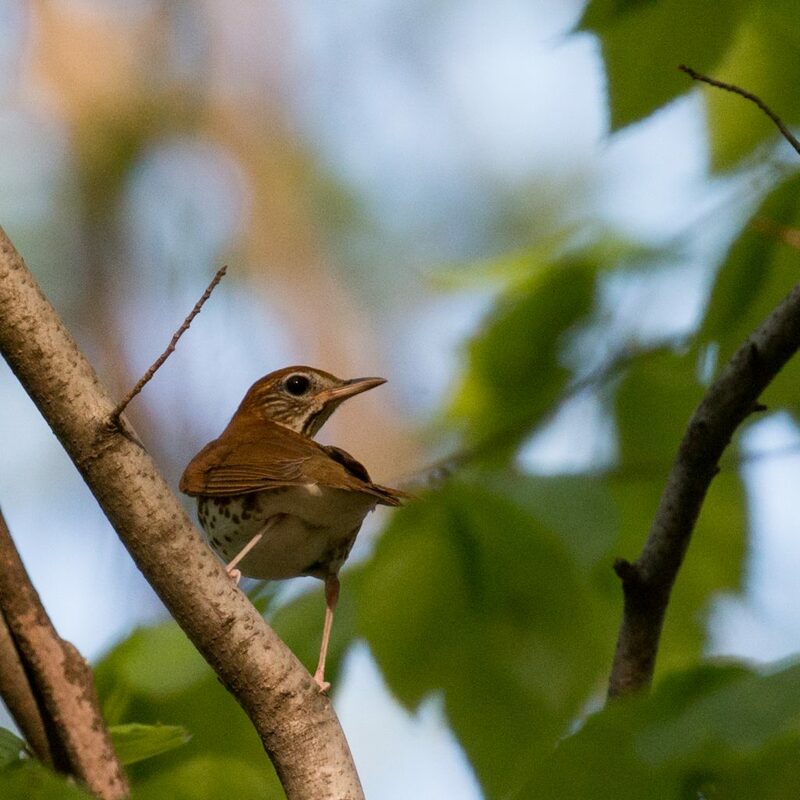 At Pochuck Mountain the trail was quite birdy, but all the birds were WAY up at the treetops (with the exception of Ovenbirds). Best birds were a couple of Blackburnian Warblers, several Black-throated Green Warblers, and a handful of Northern Parulas. Fantastic photos. Thanks for the education. I love seeing all these birds and finding out their names. Great photos. Thanks for the info. I look up what I’m not familiar with, which are almost all!